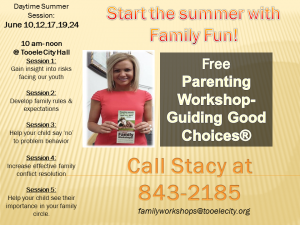 Guiding Good Choices™ is a series of workshops (5 two-hour sessions) for families with children 9-17 years old. 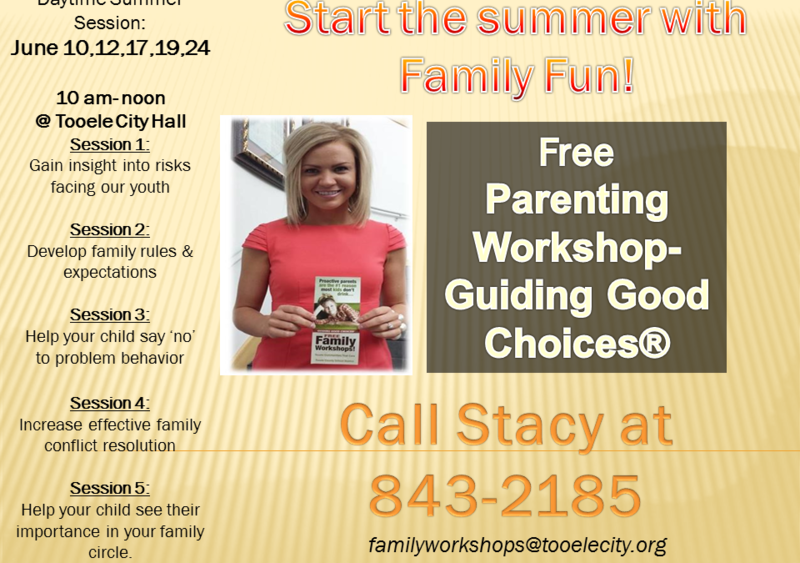 The fun, interactive sessions help to improve family communication and bonding. Practical methods are learned to reduce arguing and help avoid problem behaviors. The result is a more communicative and compassionate home where all family members are involved. CLICK HERE to learn more about the Guiding Good Choices program.